Okavango Delta - This name awakens visions. Its uniqueness is legendary, the power of the images boundless. 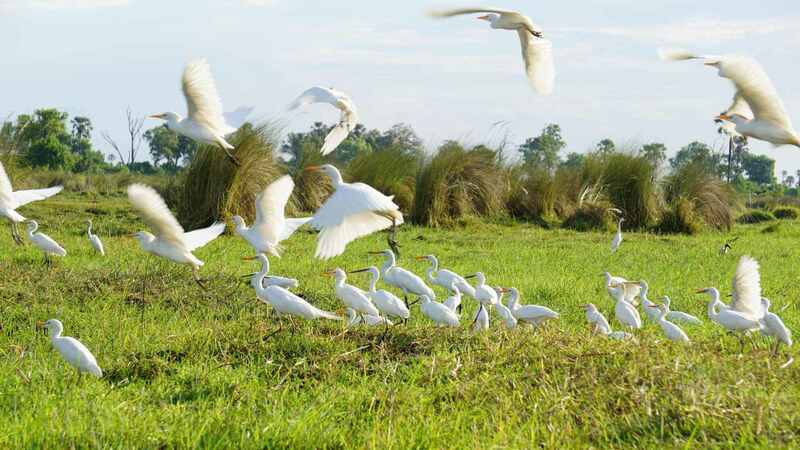 The largest inland delta in the world is without its equal, full of superlatives! In the middle of the Kalahari an abundance of life and water and colours, on 20,000 square kilometres full of animals and plants that can only be seen here. Silently gliding in the Mokoro, the traditional dugout canoe of the native population, through canals and rivers, getting close to the animals, big or small, under water or in the air, that is probably the most powerful safari adventure. 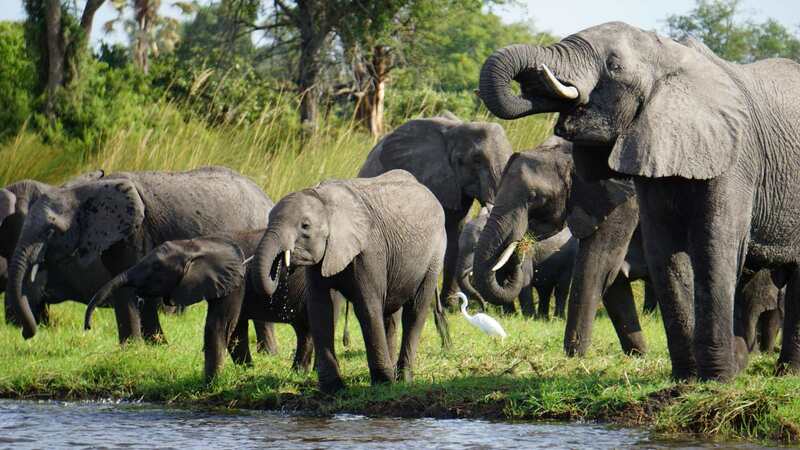 The Chobe National Park, located in the northeast, is also incomparable. 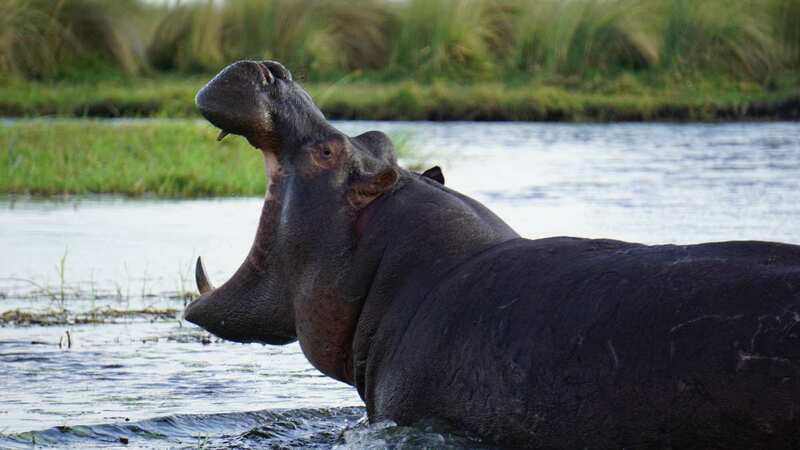 One of the largest contiguous elephant populations can be found here, but hippos and crocodiles, buffalos and countless bird species also populate the park. But Botswana can also boast desert. In the Makgadikgadi-Pans or the Kgalagadi-Transfrontier-National Park the dryness loving animals dominate. Ostrich herds and the graceful oryx antelopes roam the dunes and salt pans, black maned lions lie sluggish under the few shade-giving trees and cute meerkats do their daily business. Botswana is a safari destination without equal. Unrivalled. Unique. What can be a greater experience than going on a private safari? Dive deep into the African wilderness with your family, friends or just the two of you. 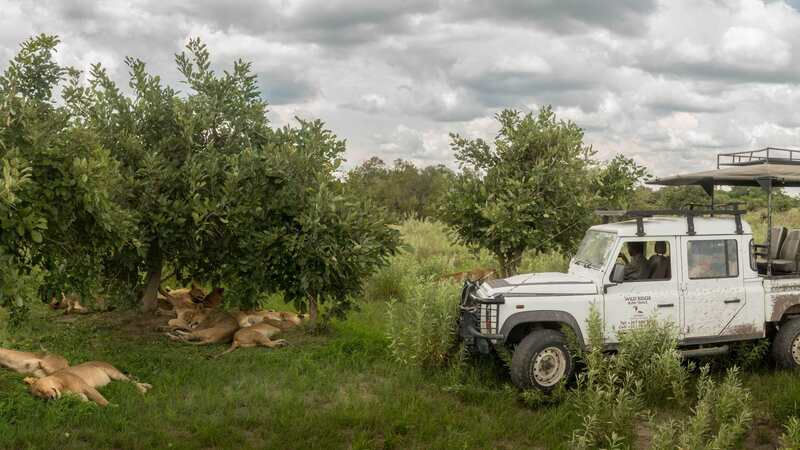 A 'Mobile Safari' is a wonderful way to dive deep into the wilderness of the African bush. The concept has hardly changed since the 1920s. 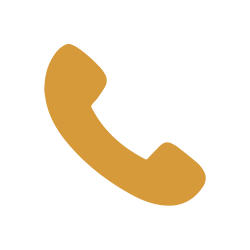 Exciting opportunity to learn theoretical and practical experience in the bush in an intensive course. 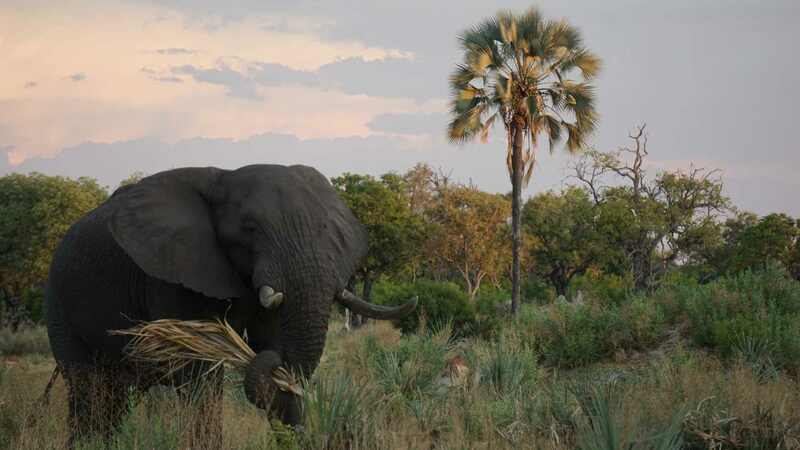 Experience a safari adventure in different regions of Botswana. 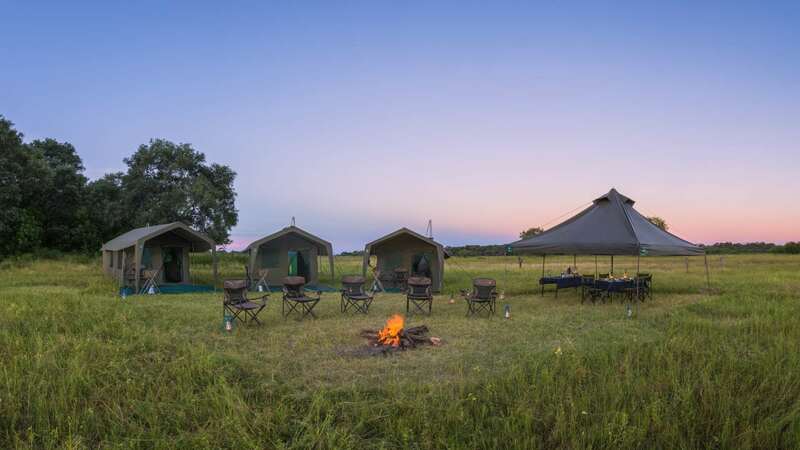 From the water-rich Okavango Delta to the endless wild plains of the Chobes to the dry desert of the Kalahari, you can see all this on this trip. On the Rhino Route you not only experience the highlights of Botswana, but also drive through the Zambezi region in Namibia, also known as the Caprivi Strip. And this with your all-terrain vehicle and complete camping equipment. 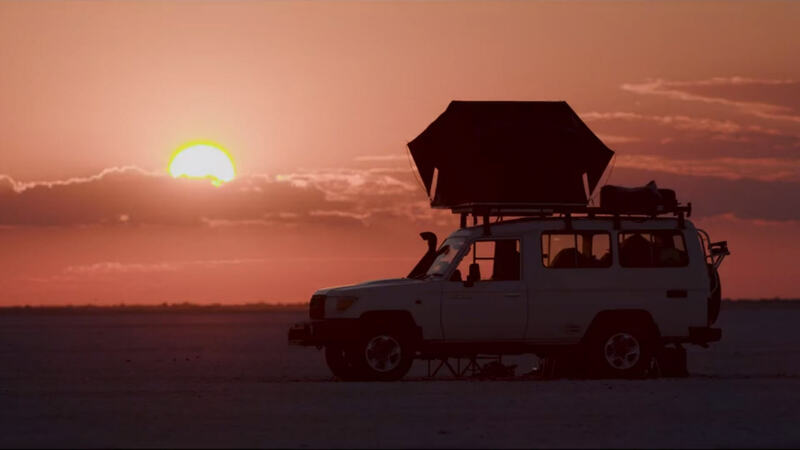 There is certainly no safari experience more intense than driving your own off-road vehicle through the vastness of Botswana. At your own pace, wherever you want. 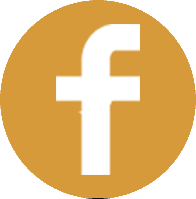 See what interests you and stay where it is most exciting for you.